Liqua Q eLiquid - Golden Roanoke 10ml. 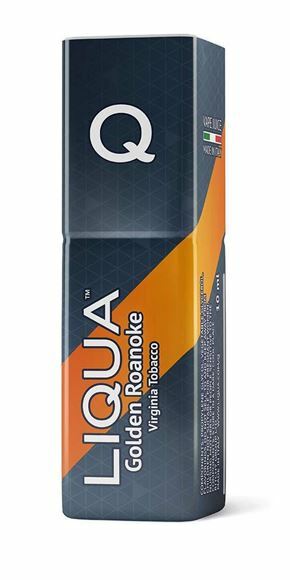 So what is Liqua Q eLiquid - Golden Roanoke 10ml? Inspired by the majestic Roanoke river rolling through southern Virginia, this classic blend is accented by a subtly sweet, nutty flavor. A smooth finish is the final touch on this sophisticated vaping experience.